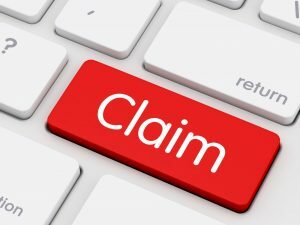 Do you sell products that could result in a claim against your company? If so any claim resulting from such a scenario would also be considered a claim under product liability. How will my business benefit from a products liability policy? Well, the simple answer is that in the event of a claim you dont … Continue reading "The Importance of Making Sure You Have Product Liability Insurance Coverage"